Deborah S. Delisle is the president and chief executive officer (CEO) of the Alliance for Excellent Education (All4Ed), a Washington, DC–based national policy, practice, and advocacy organization dedicated to ensuring that all students, particularly those who are traditionally underserved, graduate from high school well prepared for success in college, work, and citizenship. 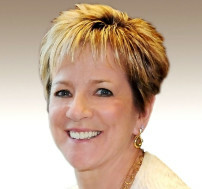 Prior to her current position with All4Ed, Delisle served as executive director and CEO of ASCD, a professional community of more than 120,000 education professionals around the world. She also served as U.S. assistant secretary of elementary and secondary education from 2012 to 2015. During that time, she played a pivotal role in policy and management issues affecting prekindergarten, elementary and secondary education, and oversaw eighty-six programs with a portfolio of nearly $26 billion. Dan Leeds is founder and president of the National Public Education Support Fund, which organizes the Education Funders Strategy Group, the Partnership for the Future of Learning, and the Education Justice Network. 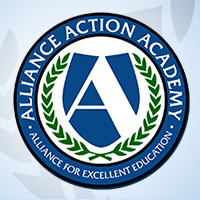 He chairs the Alliance for Excellent Education (All4Ed), which he helped found. In addition to these organizations, his extended family (Leeds and Jobin-Leeds) launched the Schott Foundation for Public Education and the Institute for Student Achievement. Leslie Cornfeld has devoted her career to advancing opportunity equity for the nation’s underserved populations through their schools, communities, justice systems, and unconventional allies with a focus on cities as agents of change. 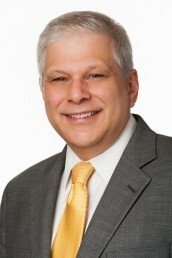 Frederick J. Frelow, PhD, is chief executive officer for Frelow & Associates in Nyack, New York. 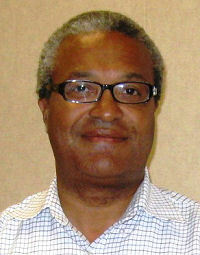 Previously, he served as interim president for the Southern Education Foundation. From 2008 to 2017, Dr. Frelow worked at the Ford Foundation in its education and scholarship program in the United States. Joan Huffer worked in the U.S. Senate for twenty-seven years. She served on the Senate Budget Committee, first as an analyst on major entitlement programs including social security, income security, and Medicaid, and later as senior analyst for education and appropriations issues. 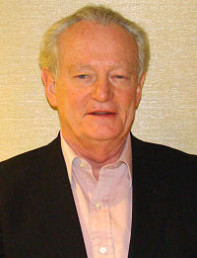 Michael T. O’Keefe served as president of Minneapolis College of Art and Design (MCAD), one of the nation’s highly regarded private art and design colleges, from 2002 to June 2009. Beginning with a position in the then U.S. Department of Health, Education, and Welfare, he has had a career-long engagement in education policy discussions, through work in nonprofits, foundations and the education program of the Aspen Institute. Vijay Ravindran is an entrepreneur and technology executive with experience in online retail at Amazon and the news media industry for the Washington Post Company. He is currently cofounder and chief executive officer of Floreo, a venture-backed start-up developing virtual reality therapy for children with social and communication delays. Roberto J. Rodríguez is president and chief executive officer of Teach Plus. He spearheads the organization’s work to grow and strengthen the teacher leadership movement by developing and advancing teachers as leaders in education policy and practice, and by supporting their contribution to educational innovation and change in classrooms and schools. 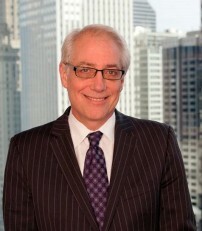 Charlie Rose is a shareholder at Hogan Marren Babbo & Rose, Ltd. and cochair of the firm’s education practice. Mr. Rose is former general counsel for the U.S. Department of Education (ED). He was nominated by President Obama in March 2009, and confirmed by the U.S. Senate in 2009. In this position, Mr. Rose served as the chief legal officer for ED and as the legal advisor to the U.S. Secretary of Education on all matters affecting ED’s programs and activities. 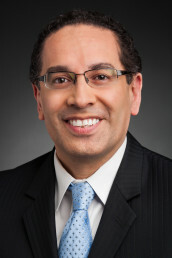 Juan Sepúlveda is senior vice president for station services at PBS, where he represents the perspective of its independent member stations in the ongoing management and strategic direction of PBS to ensure that the organization’s programs, products and services support each station’s connection to its community and audience. 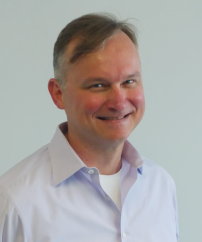 He also works closely with stations, the PBS board of directors, station affinity groups and other national public media organizations to focus on issues of sustainability. Mark Strickland is founder and managing partner of Schoolhouse Partners, a principal investment and strategic advisory firm focused on the K–12 education market. 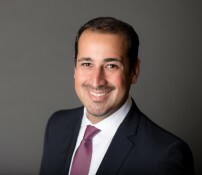 His work focuses on entrepreneurial management, strategic consulting and principal investing, including twenty years of experience advising, forming, and investing in companies in the education market. 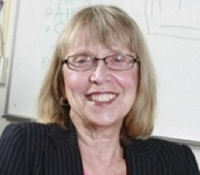 Esther Wojcicki is the author of How to Raise Successful People: Simple Lessons for Radical Results (2019). For the past thirty-plus years, she has been teaching journalism and English at Palo Alto High School in California where she has been the driving force behind the development of its award-winning journalism program. With 400 students enrolled, the high school’s journalism program is now the largest in the United States. She is coauthor of the best-selling education book Moonshots in Education: Launching Blended Learning in the Classroom (Pacific Research Institute, 2015). 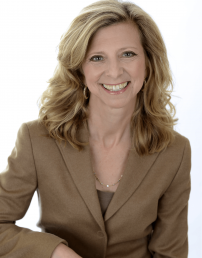 She also serves as chief learning officer for explore at Planet3. The FRS Institute Leadership Team is comprised of educational thought leaders who have expertise implementing digital learning practice, along with extensive knowledge and enthusiasm for use of Future Ready Schools materials. The FRS Institute facilitators and program strand leaders have worked together to develop an action packed agenda with personalized professional learning that models high-quality professional development practices lead by expert facilitators. The President’s Policy Council is a group of advisors to the Alliance that includes some of the most respected thinkers in the nation on issues related to improving the achievement and attainment levels of students in the secondary grades – students who are too often overlooked in the national debate about improving schools and the country’s educational system. 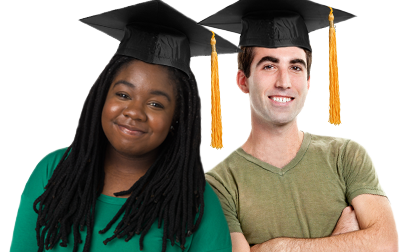 All4Ed’s SAL work is informed by its Expert Advisory Group, which is composed of twenty-two experts and researchers in adolescent learning and development. Together, these experts have agreed upon a set of twenty essential findings, or consensus statements, that educators, policymakers, and parents need to know about how adolescents learn and develop.